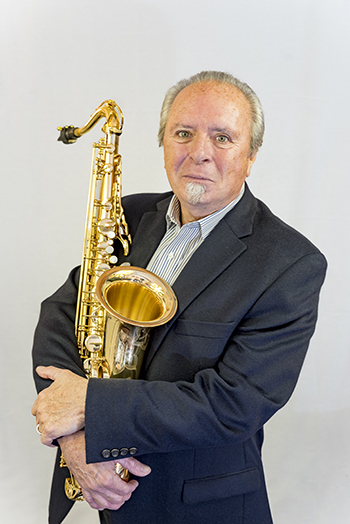 James Houlik Saxophone Mouthpieces - No Gimmics, No Smoke, No Mirrors… Just a mouthpiece that makes your job easier! No Gimmics, No Smoke, No Mirrors… Just a mouthpiece that makes your job easier! Flexibility and ease of response throughout the ranges with a robust upper register, more accessibile low range, and increased ease and stability in the altissimo. Warmth of tone … depth and beauty, yet alive and vibrant with remarkable projection. Dynamics ranging from bold to delicate. 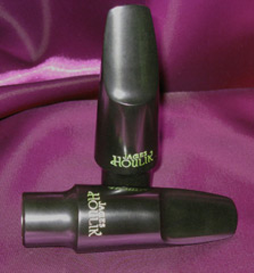 James Houlik mouthpieces are made in the U.S.A. of the finest hard rubber. They are play tested and selected according to your desired playing style and intended use. Your satisfaction is guaranteed if the mouthpiece does not serve your purposes return it for a prompt refund. © Copyright 2019 James Houlik. All Rights Reserved.